Rich the Kid’s sophomore album offers the same type of tracks its predecessor did—mindless trap rap. However, the Atlanta rapper and Rich Forever signee doesn’t try to act like he has anything else to offer his listeners. His beats are all enjoyable head-boppers. 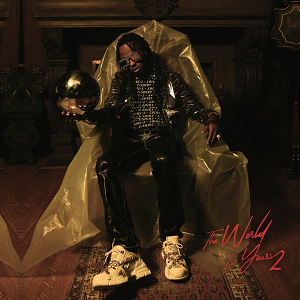 His features, from Young Thug to Ty Dolla Sign, Big Sean and more, are sporadic among the tracklist. This forces listeners to hear what Rich the Kid can offer on a solo track, followed by a featured song, and repeat. The rapper’s voice and flow are similar on every song, but he assured that fans will have a pleasurable album to listen to in the car with the windows down, just in time for summer.